Memoria: 8 x Memoria DIMM (Max. 128GB) / DDR4 2666/2400/2133 MHz Non-ECC, Un-buffered. 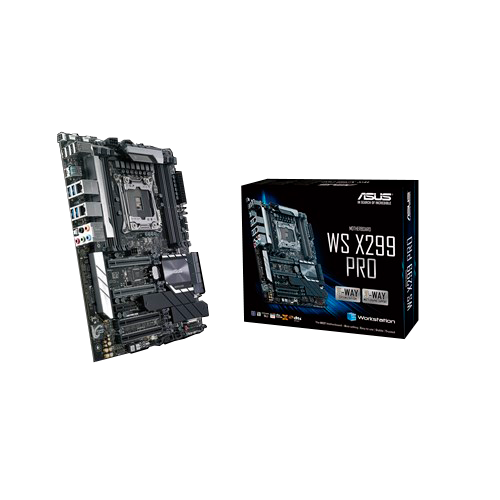 almacenamiento 2242/2260/2280/22110 (modo PCIE 3.0 x 4). Intel® Virtual RAID (VROC) support for CPU RAID. Audio: Realtek® ALC S1220A 7.1-Channel High Definition Audio CODEC featuring Crystal Sound 3. Networking: Intel® I210-AT, 2 x Gigabit LAN Controller(s). Formato: ATX Form Factor 12 inch x 9.6 inch ( 30.5 cm x 24.4 cm ) hoja de producto.